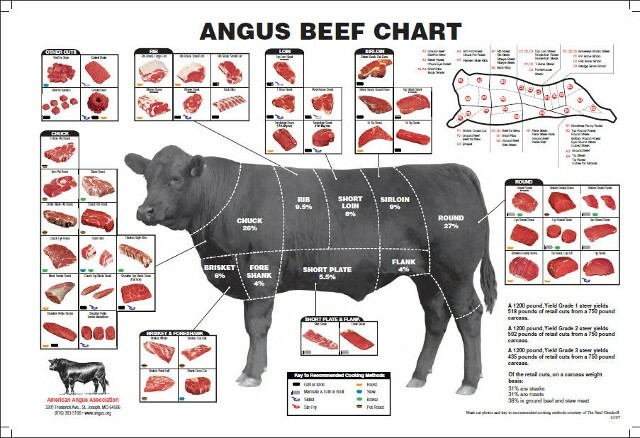 A typical hanging weight for a "half beef" is about 300 to 350 pounds. Our price of $6.25 "per-pound hanging weight" includes payment to the processor, delivering the beef to the processor, picking up your custom order, and delivery to you at an agreed upon location. When you are ready to order, please click on the form below. Print and email (or mail) to us along with your deposit check. If you have any problems, please call us and we will be glad to help.